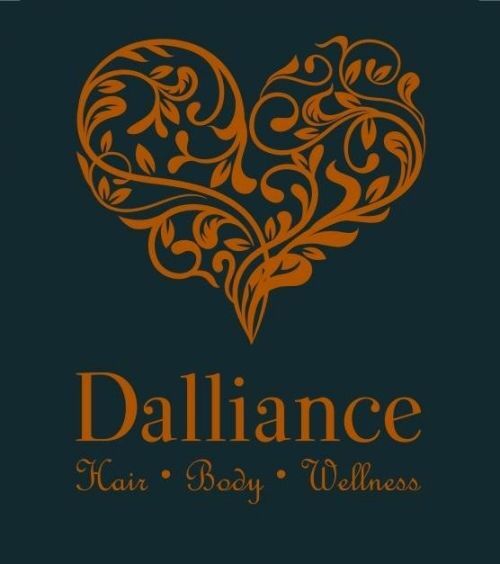 We have created a unique space and relaxing experience at Dalliance for our guests to escape the everyday stresses of life while receiving a new level of salon service. We offer a range of Beauty treatments along with Hair colour, Styling, Makeup & spray tans. At Dalliance, we are complemented by Aveda, Eco tan & Zoya nail polishes. Our mission is to offer sustainable hair, skin, body and nail solutions by creating a greener and healthier salon environment. EVOLUTION HAIRDRESSING has been part of the Oatley West community for over 31 years. We are a family orientated salon and pride ourselves on providing quality hairdressing services. With 20 years combined experience, both here and overseas, our stylists are trained in different techniques to help maintain your current style or give you that fantastic new look you are thinking of!! !